Disobedience and bad weather could be enough for accusing young girls of witchcraft and burn them at the stake in Northern Norway in the 1600s. There were no other places where such a large percentage of the population was accused of sorcery as in Eastern Finnmark in Northern Norway. Of a population of about 3000 people, 135 were accused and 91 were burned alive. Most were women, including many teenagers. A total of 77 women and 14 men were convicted. Of the men, 13 were Sami, Norway’s indigenous people. Also children were accused, but none were convicted. -It could start as an ordinary quarrel with a neighbor or disputes with defiant teenage girls. For several of the girls it ended in death at the stake, says Associate Professor Rune Blix Hagen, Department of History and Religious Studies at the Arctic University of Norway to the university homepage. In Norway, the persecution of alleged witches was at its most intense in the period 1560 to 1630. A total of 300 people were convicted of sorcery, and the three northernmost Norwegian counties of Nordland, Troms and Finnmark account for approximately 40 percent of all death sentences. Besides execution, alleged witches could be punished by lifelong exile, whipping and other inhuman treatment. – The confessions often came under torture, says Blix Hagen who has written the book “At the Gate of Hell” (Norwegian: ”Ved porten til helvete”) addressing the witch trials in Finnmark. 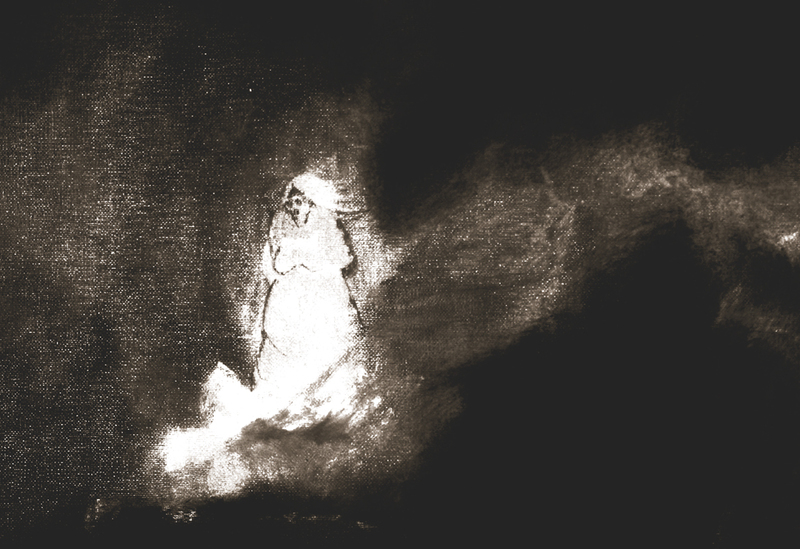 There are many tragic stories related to the witch-hunt, and witches were burned throughout Norway. 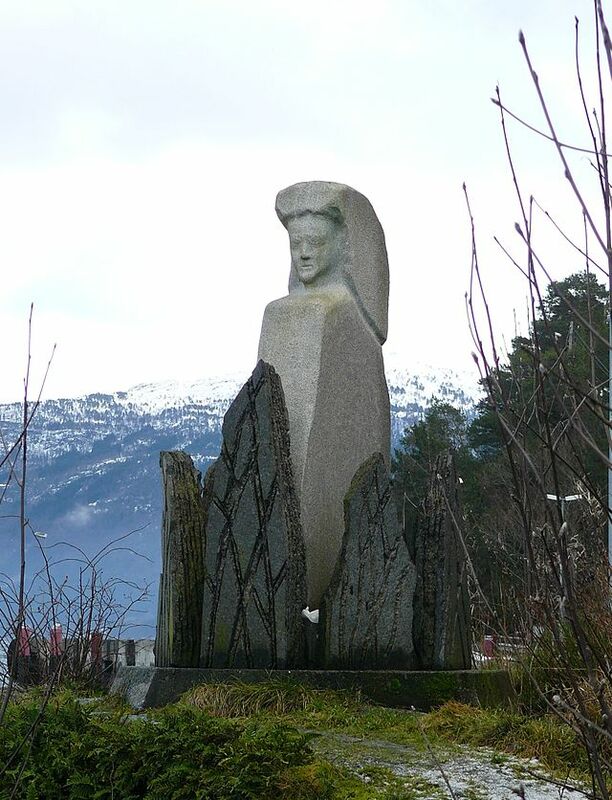 Barbro Hafrsfjord, who lived in the 1600s on the coast of Central Norway, was according to the legend known to be an intelligent and strong woman who spoke freely. Barbro was blamed for having created a violent storm leading to that about 700 fishing boats disappeared along the Namdal coast, and only three boats returned undamaged. People’s hatred against Barbro grew, and eventually became so big that she in 1648 was caught, convicted and burned alive. Barbro Hafrsfjord is annually commemorated by the locals through the play ‘”Barbro – The Road to the Stake” – which reminds us how grateful we should be living in an enlightened part of the world. Unfortunately, in some countries witch-hunts still take place. The only difference is that fire is replaced with acid and stones. It’s so sad and barbaric, but such are the laws of the time. What easier way to strip someone of their rights and liberty than to accuse them of witchcraft. Mainly used against women who had been widowed or divorced but had maintained property or wealth, they (along with men) could be also be accused if they were herbalists, hermits, “physically deformed or mentally deviant”, poor or (as was often the case) simply being the wrong type of religion. I have an ex-mother-in-law who is of Norwegian ethnic heritage, like myself. I have NO DOUBT she is a direct descendant of Barbro , as she truly is a Witch. I believe I may have married her black cat. Many times I have recommended burning her at the stake. Sometimes, alas – the punishment DOES fit the crime.